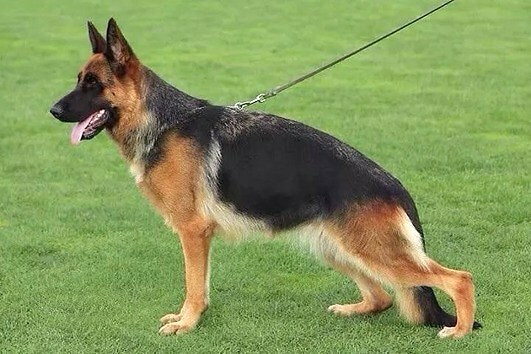 Family Protection dog trained in personal and property protection easily overcomes the Limitations of any inorganic alarm and surveillance setup. Not only can a canine intelligently and actively protect you and your property, he can also travel with you wherever you go, constantly offering reliable and trustworthy protection. 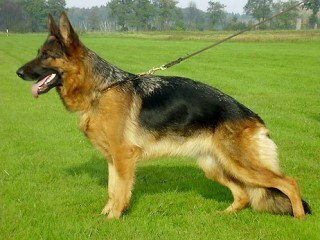 It goes without saying that the one thing more precious than anything else in the world is your family. Ensuring their safety and security can be brought to new Levels of confidence with the addition of a security dog that has unmatched skills in obedience, vigilance and dedication to your family’s protection. 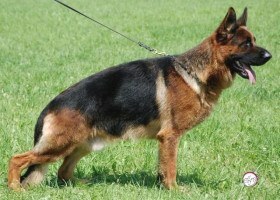 The German Dog Training Center offers trained Family Protection Dogs for sale that have set the bar in outstanding and reliable Family Protection for over 33 years. 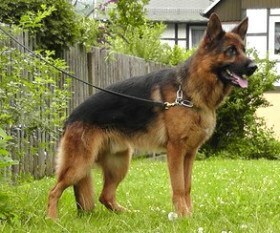 Male 3 years old he has great temperament excellent with children and other animals. 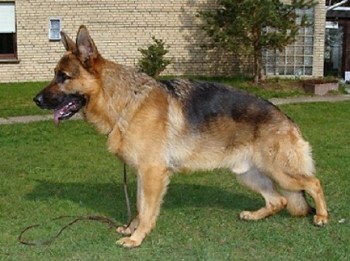 He has obedience training and protection training. 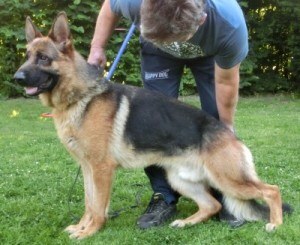 Male 2 years old He is a great Family dog. 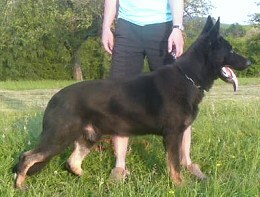 BH Schutzhund title, super temperament, super with children and other and animals super family/protection dog. 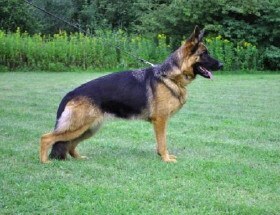 She is a super Famliy/Protection dog. 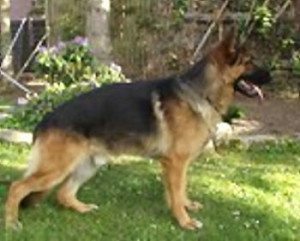 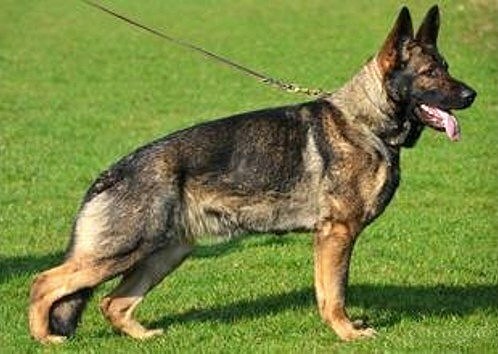 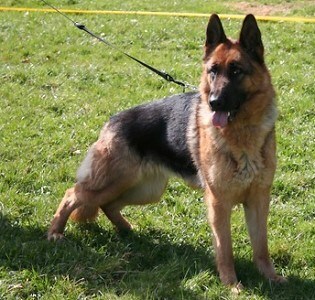 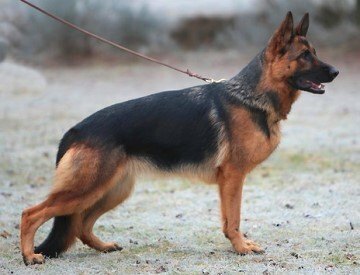 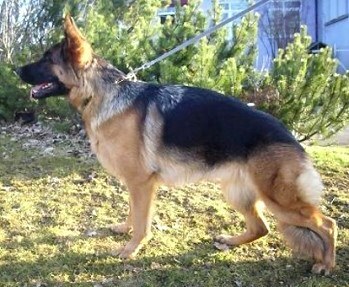 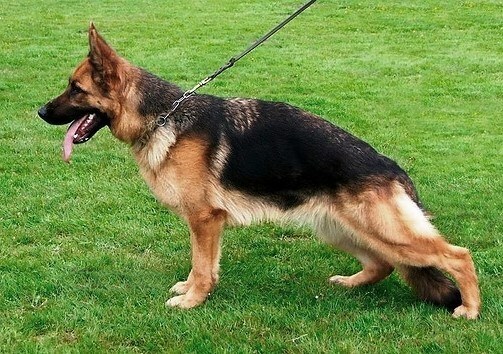 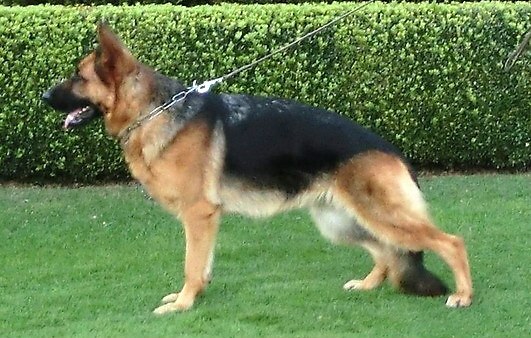 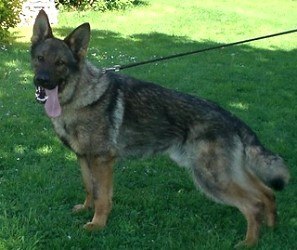 Female 3 years old with Schh1 KKL1 excellent dog for Family/protection, and breeding. 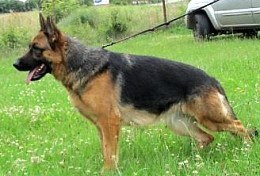 She is a great protection dog and super with children. 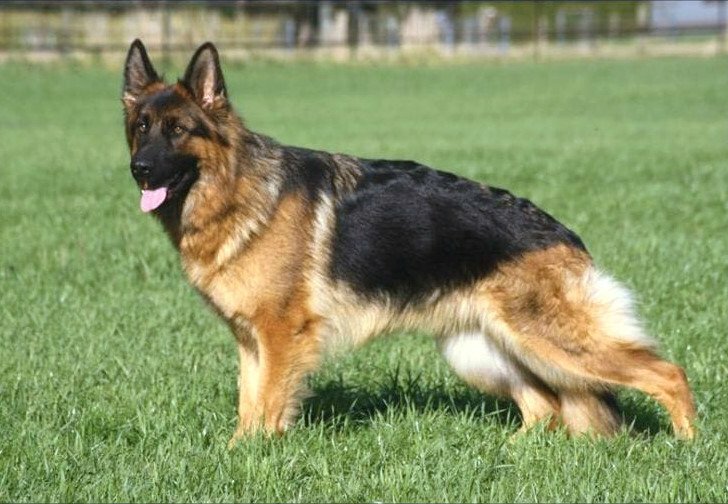 He is a excellent dog for Family/protection. 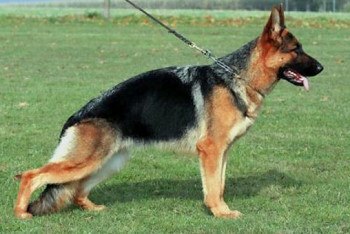 She is a excellent dog for personal/protection and breeding and also a great family dog. 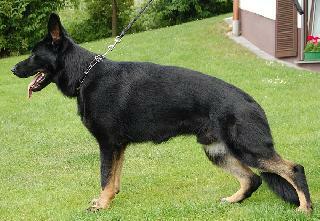 He is a super Family/protection dog, great with children and other animals. 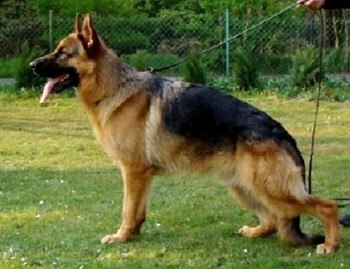 Excellent Family/protection dog super with children. 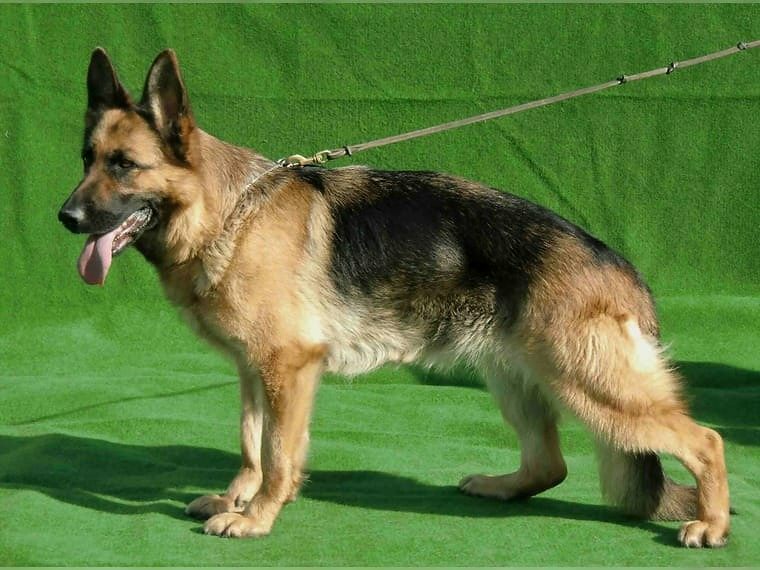 Male 3 years old with IPO3 title excellent dog for Family/protection, great with children. 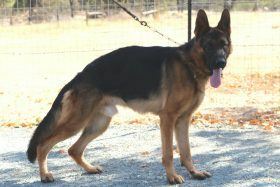 Male 2 years old with IPO1 is a super dog for Family/protection excellent with children and other animals. 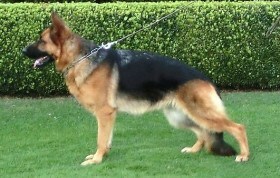 Female 2 years old with IPO 1 title. 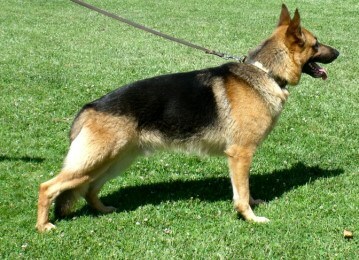 She is a super Female for Family/protection and breeding. 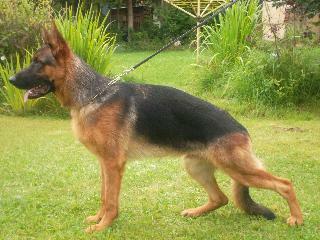 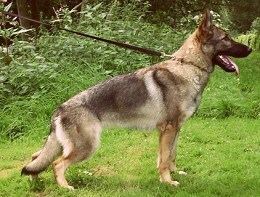 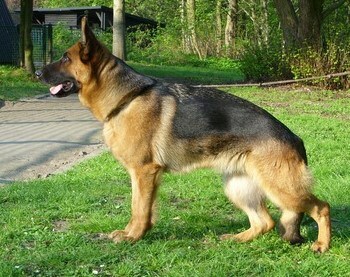 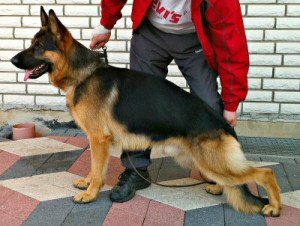 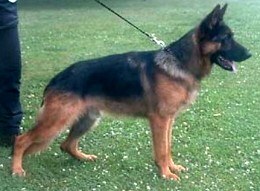 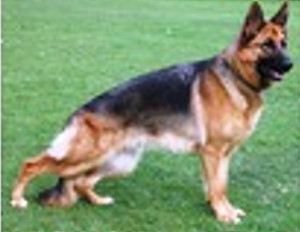 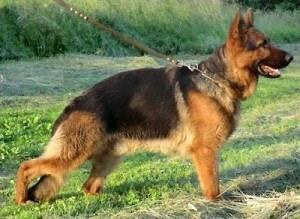 Female 2 years old with Schh1 KKL1. 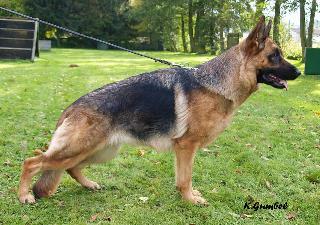 She is a super female for breeding or Family/Protection.